Purple and cyan squared and rectangles fade up and intersect, this abstract lines video loop will inspire thoughts. A captivating animation to add to your media assets. 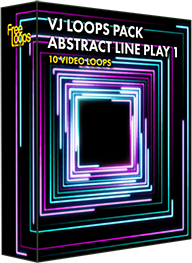 This video loop is part of VJ Loops Pack Abstract Line Play 1.